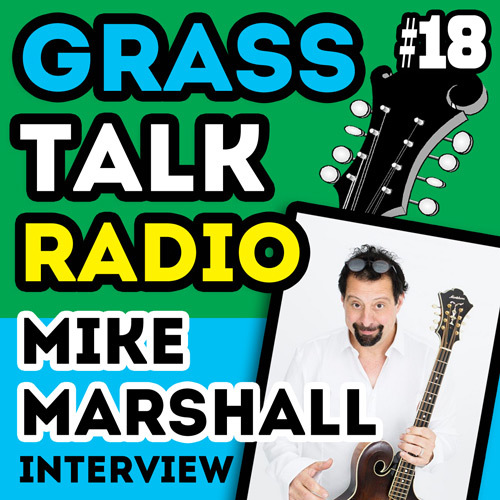 In this episode I share a conversation with world class musician Mike Marshall. 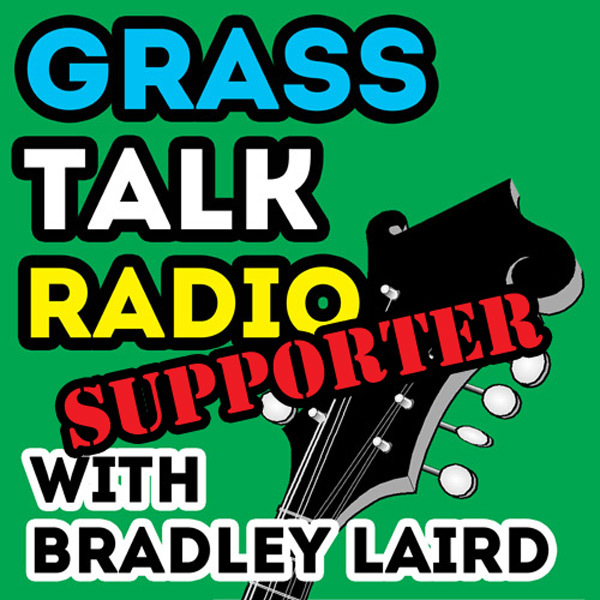 We chat about how he got started, how he learned to play, and how he became plugged in to the bluegrass and "Dawg Music" scene. Mike joins us via Skype from Germany where he lives part of each year. Despite a few very minor "dropouts" in the audio connection I think you'll find the discussion very interesting and enlightening. For all things Mike Marshall related probably the best place to point your browser is MikeMarshall.net. There you'll find links to his own instructional material and be able to keep up with Mike's musical projects and activities. 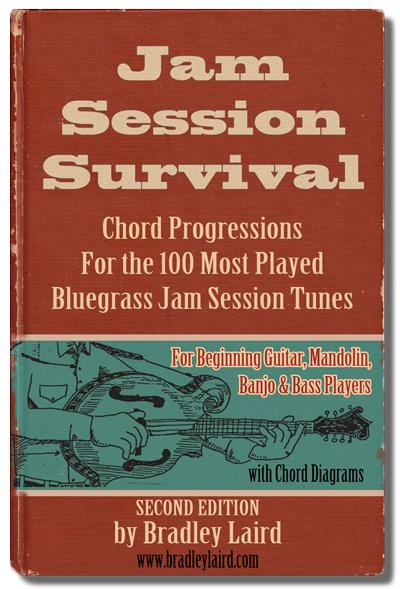 And here is the eBook which Mike bought so he didn't have to call out the chords. Might work for you too!